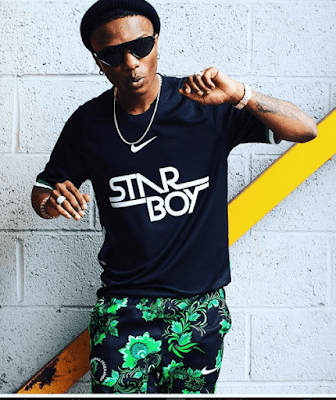 The special edition NIKE Starboy merchandise by Nigerian International music artiste, Wizkid went on sale and from all indication, the apparel sold out within minutes. This is the second time the singer will be collaborating with the sportswear brand after he featured in the commercials which unveiled the Nigeria Super Eagles Russia 2018 world cup jersey which also sold out just 3 minutes after it launched online. Liberian Music: Is Christoph Married?